A non-techy journalist trying to get technical. Liverpool was showing off its cultural side on Tuesday. The Museum of Liverpool opened its doors to the public for the first time and it caused an outbreak of civic pride on the Mersey shore. Lots of us are moaning about not being able to be there in person but the tweeps of Liverpool brought it all to life for us. It’s the chattiest museum in the country! 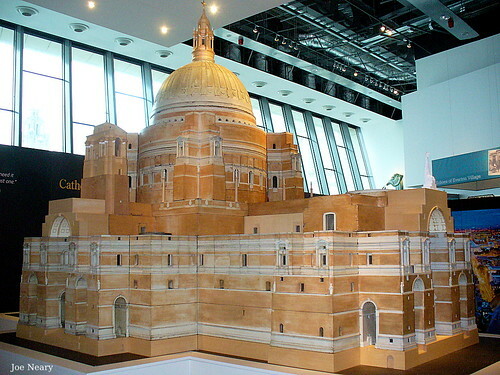 The Museum of Liverpool loves to tweet and kept a running commentary on its opening day. Finn had written to the Museum’s bosses last year…. “ Can’t wait to go see the brand new #museumofliverpool opened today. Boyfriend has gone without me while I’m stuck at work. Jealous AS. It’s not all footy in Liverpool, you know. 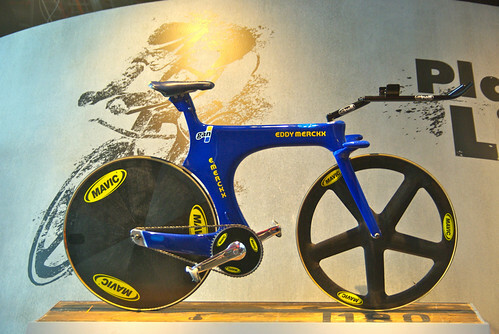 We’ve got a pretty decent cyclist too. “ Don’t forget to use the #museumofliverpool hashtag to send a message to the tweetwall inside the Museum of Liverpool! “ loving the #museumofliverpool it’s fab & massive! Have been here since 8:30am and I’ve not even seen anything on the ground floor! “ The new #museumofliverpool is fantastic & defo worth a visit. Glad there isn’t the over-reliance on Football & Beatles I dreaded! 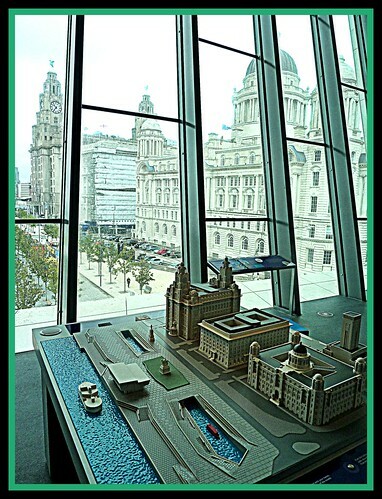 “ The Outside of the #museumofliverpool links up the Albert dock and Pier head and you can see the Dry Docks again. Then came the news we’d all been waiting to hear. Phew! Inevitably, not everyone liked the Museum. “ Is it just me who thinks the Museum of Liverpool looks like a white version of @LancsCCC ‘s The Point? Meanwhile, the Public and Commercial Services Union used the opening day to publicise its concerns about pay conditions for the Museum’s staff. The Union says Museum workers are facing a 4 year pay freeze which in real terms could mean a 20% pay cut. Once the hoi polloi had been kicked out, the evening got sophisticated as Liverpool’s celebrities walked the pink carpet. Karen Elizabeth Gill, granddaughter of the great Bill Shankly, found it moving. So, for those of us yet to visit, how would the Museum’s director sum it up? Or, to put it more succinctly…. This entry was posted in Uncategorized on July 20, 2011 by LizHannaford.